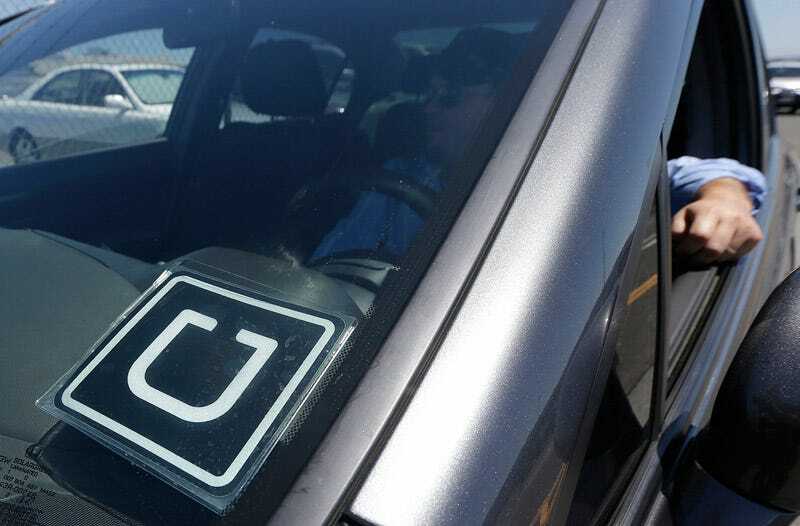 On Thursday, Uber agreed to pay the Federal Trade Commission (FTC) $20 million over claims it misled prospective drivers, recruiting them with ads that inflated typical earnings and mischaracterized the terms of its vehicle financing program. According to the FTC, Uber posted Craigslist ads in more than a dozen cities that promised hourly rates far above what the average driver could expect to make. In Boston, for example, the company enticed potential contractors with an ad titled “Make $25/hour”—a wage that the fewer than 10 percent of drivers in the city actually achieved. Similarly, Uber’s CEO claimed on the company’s website that the median income for drivers was “more than $90,000" a year in New York and “more than $74,000" a year in San Francisco. The FTC found that those numbers also applied to less than 10 percent of drivers. Finally, Uber offered to connect drivers with the “best financing options available” through its Vehicle Solutions Program. The commission said that that claim, too, was false. “We’ve made many improvements to the driver experience over the last year and will continue to focus on ensuring that Uber is the best option for anyone looking to earn money on their own schedule,” said a company spokesperson in a statement.